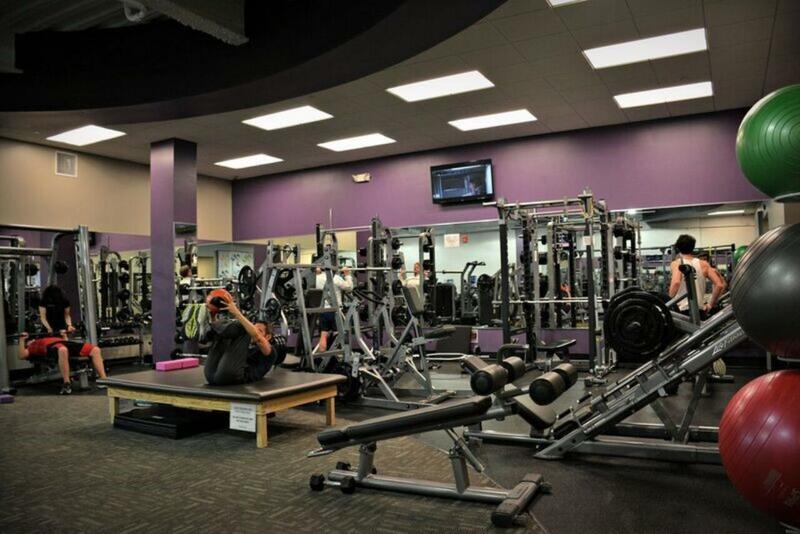 The best gym on the Main Line. 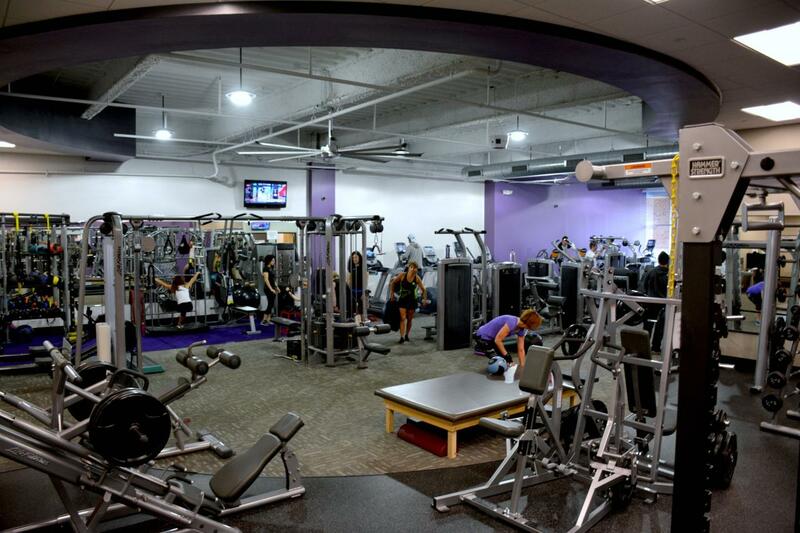 Welcoming, clean, 24-hour access and experts in Personal Training. 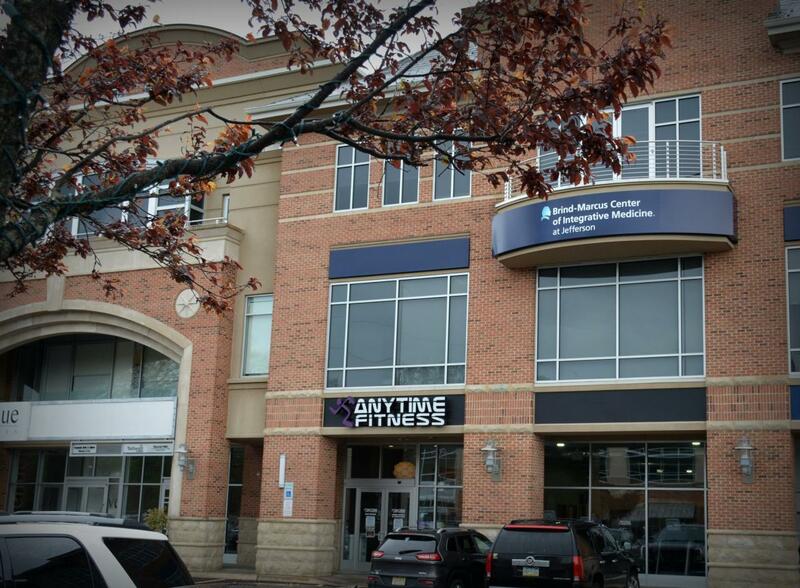 Conveniently located near Wayne, Radnor, Bryn Mawr and the rest of the Main Line in the Villanova Center—stop in today for a free workout. Email us or stop in to learn about our Student Membership options! We also offer Student Summer Memberships! Kelly Fiorante graduated from the George Washington University with her BA in History and minors in English and Dance. She has been working in the fitness industry for 10+ years in many capacities, including group fitness instruction, sales and management. She is a MAD DOGG certified Spinning Instructor and CPR/AED certified. 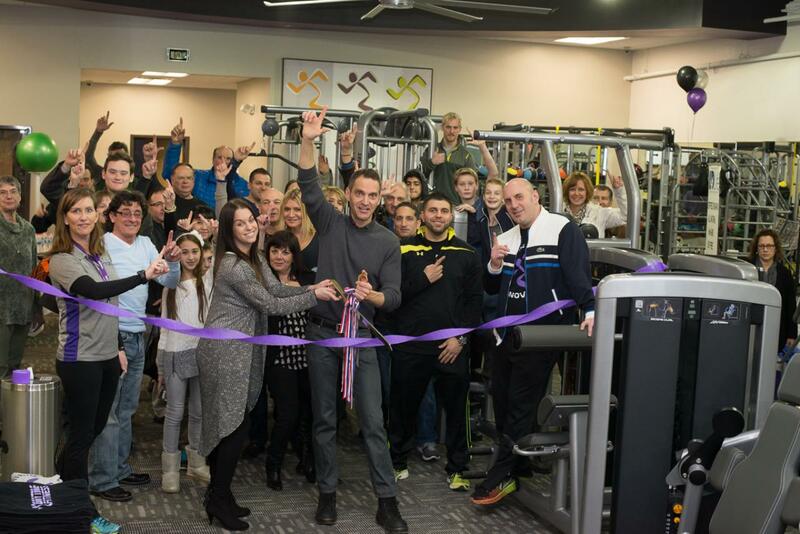 Chris Campli is a Personal Trainer nationally certified through the National Strength and Conditioning Association. He holds his Masters in Exercise Science from California University of PA and his BS in Nutrition & Health Sciences from West Chester University. His areas of expertise include weightlifting and he holds a Specialist Certification in Speed and Explosion. Carl Flotka is a Personal Trainer nationally certified through NASM. His areas of expertise include Taekwondo, Mobility/Flexibility/Agility, Sports-Specific, Triathlon Training, Endurance and Powerlifting. 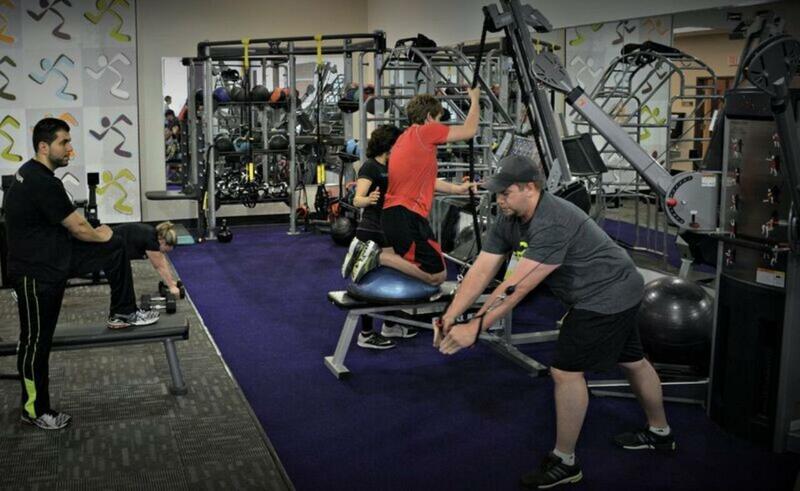 Andrew is a Personal Trainer nationally certified through NASM. His areas of expertise include Muay Thai Kickboxing and Self Defense, TRX Suspension Training, Sport-Specific Strength/Endurance/Power, and Unconventional and Functional Training.